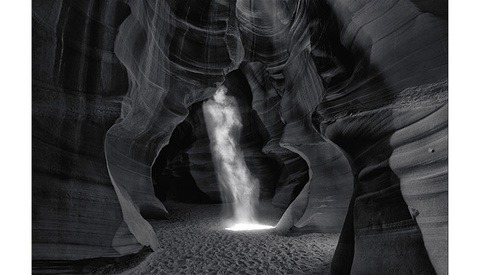 A private collector in Las Vegas just bought Peter Lik's, "Phantom," today for an unprecedented $6.5 million making this sale the most expensive photograph in history. Peter didn't just call it a day with one sale, he also sold, "Illusion," for $2.4 million and, "Eternal Moods," for $1.1 million. That's just a cool $10 million dollar payday for LIK USA™. These sales from today now make Peter Lik hold four of the top 20 spots for most expensive photographs ever sold. He had already been listed previously with a $1 million sale for his image, "One." Allow me to state that for the record before we dive in here, gear does not make the photographer. A talented artist can make an image with whatever falls into their palm, but for those of us who have the luxury of choice, be it the pocket sized Ricoh dangling from Moriyama's wrist, or Crewdson's cherrywood 8x10, a powerful image is about the framing of a moment, the machine it is seen through only serves simplify and streamline the process. Photo Throwdown Episode 2 Part 1 Released! The Show Goes West Coast! Photo Throwdown returns for their second episode! Last time we were with them in New York City for their premiere episode. 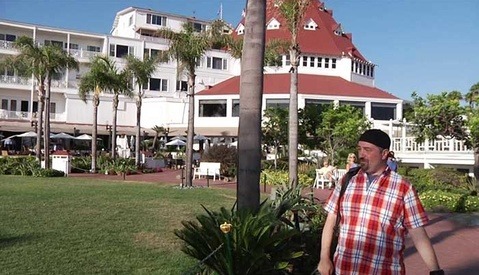 Now the gang are tearing it up in San Diego with challenges pitting two of their own very talented crew against each other! Both competitors will have to scramble to win the mini-challenge in hopes of getting a leg up on their compeitition for the main challenge! Here is the exciting conclusion to the New York City Photo Throwdown episode. Just after their REFOCUS last week, Chris Fain and Jennifer Rozenbaum are now going to get down to the nitty gritty and putting their finger to the shutter to shoot street performer Matthew Silver in the Peter Hurley Studios. YOU decide the winner of this episode of Photo Throwdown! 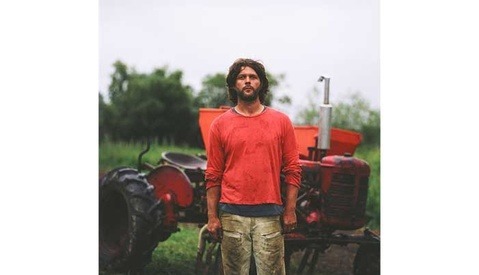 Anna Mia Davidson has been shooting and documenting sustainable farmers in the Pacific Northwest for the past seven years. The USA Television Network and Aperture collaborated for a campaign called, “The Character of America,” which commissioned nine photographers to document the positive aspects of America. Anna was one of those commissioned to further her personal project under that campaign. She also gained further funding from Fotodocument to be able to complete the project. 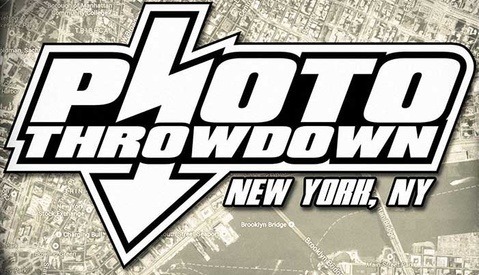 Photo Throwdown just premiered their first show today, and I can’t be more excited to tell you about it! 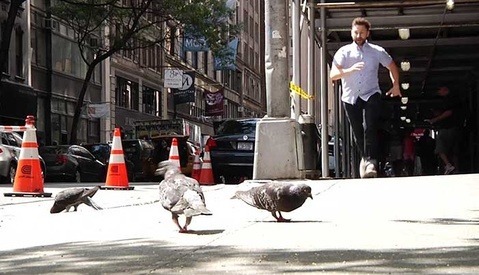 This is only part one of their two part first episode where photographers Jennifer Rozenbaum and Chris Fain go head to head in New York City. There they receive challenges to try and win so that they can get one up on their competition. Just when they think they’ve got it all figured out, out comes a REFOCUS that will be twist things more than an M. Night Shyamalan movie ending. 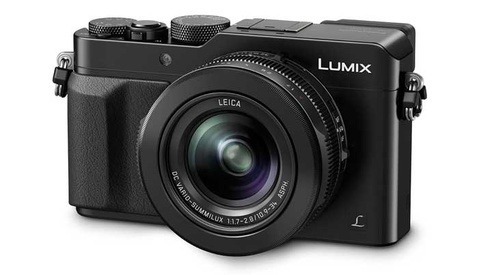 Panasonic announced their new breakthrough product, the advanced point and shoot Panasonic LX100, which can record 4K on a 16.8MP 4/3rds sensor with an optically image established fast zoom lens designed by Leica and includes a 2.7K EVF. 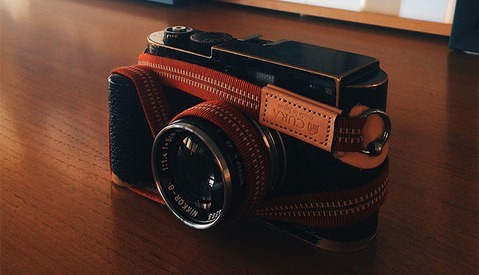 It's even designed with lines mimicking classic cameras so it looks good too. All this and it can still fit in your jacket pocket. National Geographic's Expedition Granted has shared a great inspirational video full of Casey Niestat's wisdom and experience that he has accumulated in his career thus far. A lot of what Casey talks about is from an artist's mindset that can apply to any medium that you apply your craft at. Click more to get great advice that you can use in your photography career starting today. It’s pronounced, “care-ah-min-dur.” Karaminder is a British-born and raised Photographer residing in the San Francisco Bay Area. Mostly known for his Jawline and Squinch work, from time to time he manages to make some lovely portraits and headshots when he's not answering e-mail, writing for Fstoppers, or teaching for the Leica Akademie.